Arnold Packaging has been named a leader in Maryland manufacturing by Regional Manufacturing Institute of Maryland (RMI)! We were recently honored at the 2018 Champions of Maryland Manufacturing Gala, specifically for our work in the fields of technology and Industry 4.0. 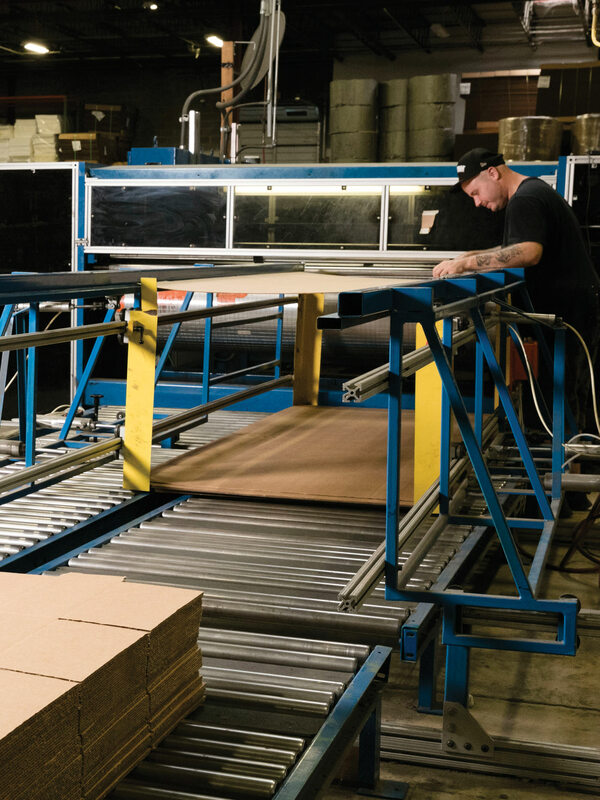 We are constantly looking for ways to be innovative within our industry and to exemplify the best that Maryland manufacturing has to offer, especially in these growing fields. While this is a terrific honor for Arnold Packaging and our incredible employees, we send congratulations to the other top champions of Maryland as well. Together, we all make Maryland stronger! 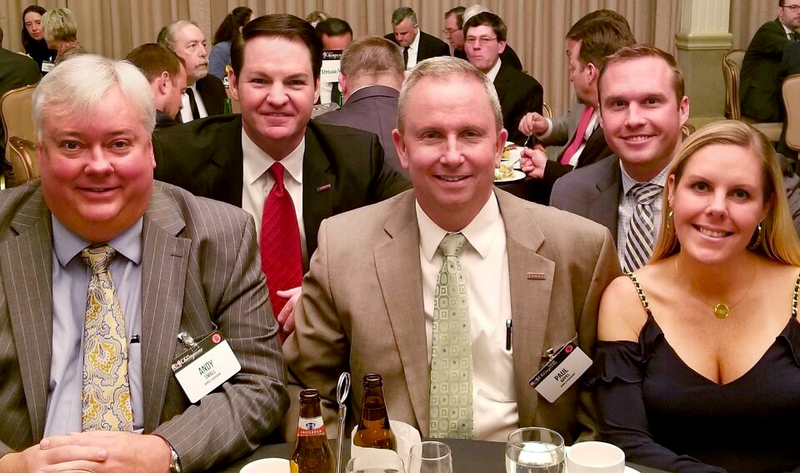 The Arnold Packaging team attending the 2018 Champions of Maryland Manufacturing Gala.